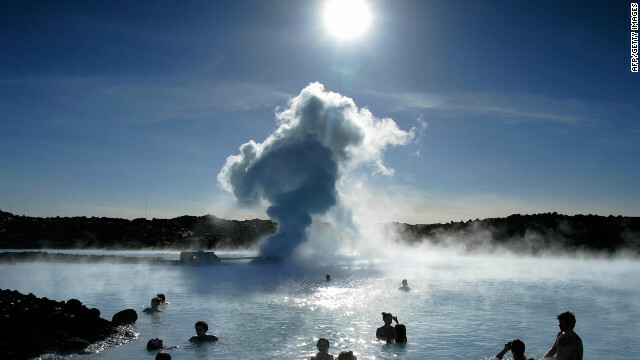 For U.S. residents of the East Coast, Reykjavik can be a shorter flight than going to California, and you'll get hot springs, unique food (fermented shark anyone? ), interesting culture and live volcanoes. New movie "Interstellar" even filmed some scenes there. The National Park Service has 401 areas covering more than 84 million acres in all 50 states, the District of Columbia, American Samoa, Guam, Puerto Rico, and the U.S. Virgin Islands. And most don't require reservations way in advance. 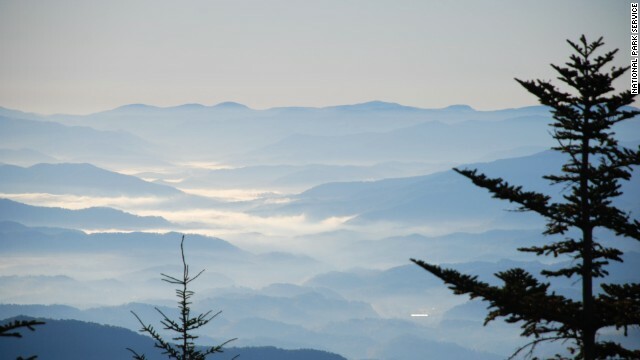 Shown here is Great Smoky Mountains National Park, which is in North Carolina and Tennessee. If you live in or near a big city, it's easy to forget there are lots of "things the tourists do." 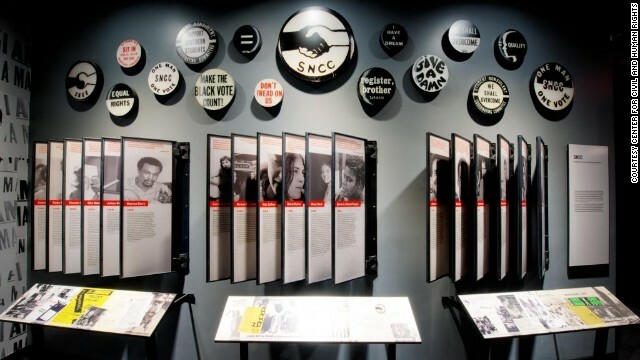 The national Center for Civil and Human Rights (shown here) just opened in Atlanta. On Nov. 15, the Tacoma Art Museum will open the renowned Haub Family Collection of Western American Art. And the Crystal Bridges Museum of American Art in Arkansas has an exhibit on "John James Audubon and the Artist as Naturalist." Go get some culture! If you're in the United States and relatively close to the Canadian or Mexican border, it can be interesting to see how another country lives. 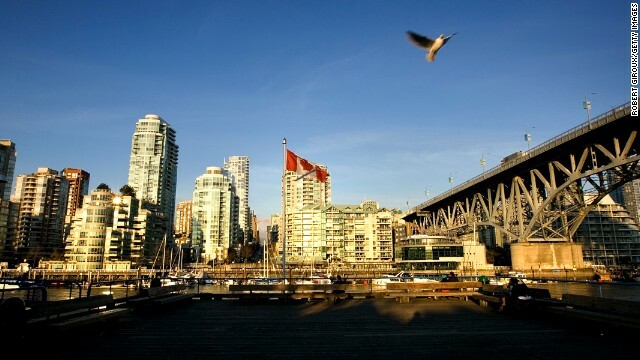 Vancouver, shown here, is just a three-hour drive from many parts of Washington state. 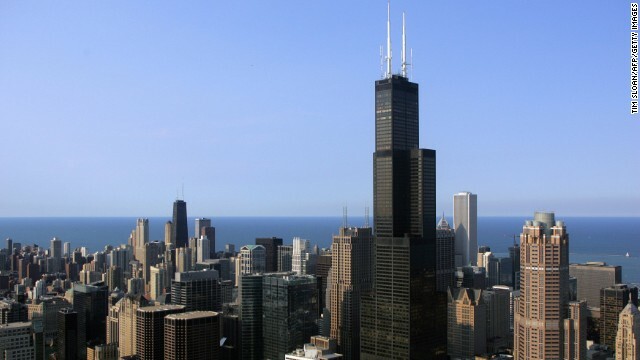 One of the great cities of the United States, Chicago is less than a three-hour flight from many parts of the country. There's the new voodoo exhibit at the Art Institute of Chicago, shopping on the Magnificent Mile, the view from the top of Willis Tower (shown here) and all the politeness of a Midwestern city. There's no time like the present to have a fine glass of wine along with some local cheese in the California town of Napa or its surroundings. Back in business after an August earthquake damaged some local wineries and hotels, the region is just several hours north of San Francisco. 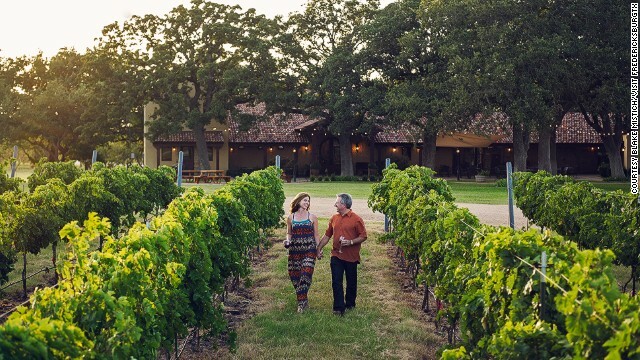 But if you can't get to Napa, visit wine regions in other parts of the country, including central Texas (shown here), Virginia, Oregon and New York. Dollywood anyone? That's if you're in or near Tennessee. 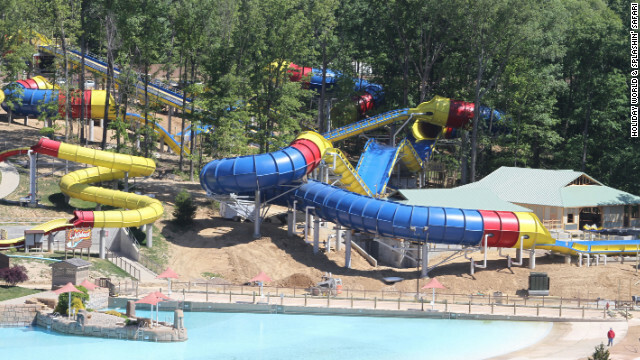 Or how about Holiday World in Santa Claus, Indiana (shown here)? There's even a Santa's Workshop in Wilmington, New York, also called the North Pole. Then there's Knott's Berry Farm, a longtime favorite for those tired of the bigger, fancier Southern California theme parks. That swinging lowbrow cruise where guest stars bed-hop like there's no tomorrow is back on some cable networks. 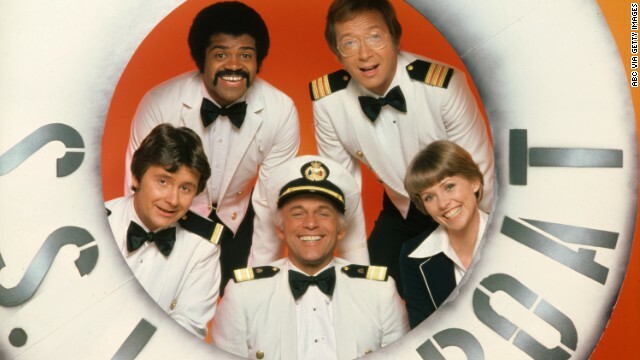 So save money, stay home and watch "the Love Boat" or anything else your mindless brain desires. Or go highbrow and watch NOVA; we don't mind. Or bake cookies, rake leaves, reorganize a closet or play tennis with your friends. Just don't go to work. 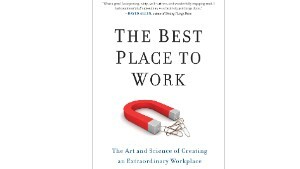 Editor's note: Ron Friedman is a social psychologist and author of the newly published book, "The Best Place to Work: The Art and Science of Creating an Extraordinary Workplace" (Penguin Random House/Perigee). The opinions expressed in this commentary are solely those of the author. 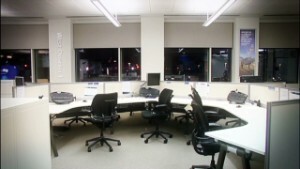 (CNN) -- Once upon a time, work took place outside of the home during designated hours. Today, that world is a fairy tale. 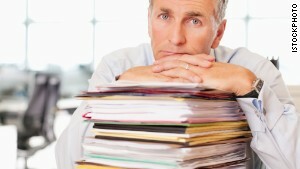 If you checked your work email this Thanksgiving, you're likely aware that at most companies there is an unspoken expectation that employees tend to emails at all hours.